If you are interested in knowing how to install multiple Android apps at once on any Android device, then today we bring you well-detailed guides of different methods following which you can install multiple Android apps at once. All the methods to install multiple Android apps at once can be performed on any Android device so there are no restrictions on the Android devices that the below methods can be implemented on. Without any further due, let us take you straight to the different working methods to install multiple Android apps at once. 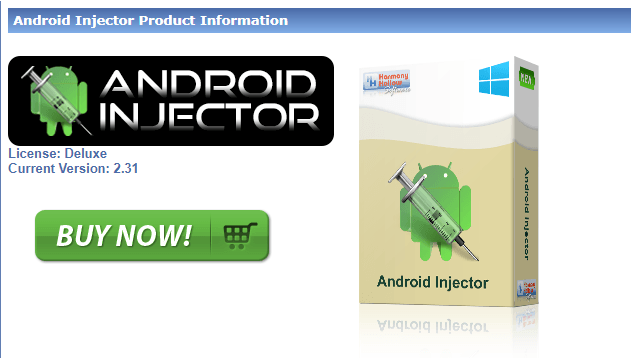 Android Injector is an application for Windows PC and laptops running Windows XP or later. The Android Injector app lets you to easily install multiple Android apps at once. Below is how you can install multiple Android applications using the Android Injector tool for Windows. First of all, download the Android Injector for Windows tool from here. Make sure the latest USB drivers for your Android device is installed on your Windows PC. 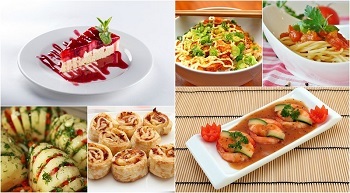 Download the APK files of Android applications that you wish to install on your device. Connect your Android device to the Windows PC. Launch the Android Injector tool on the Windows PC. Once the Android Injector tool launches, click on the “Select file(s)” option that is displayed in the left bottom corner of the Android Injector tool window. Select the APK file of the Android application you wish to install on your Android device. Repeat Step 5 and 6 to select all the APK files that you wish to install at once on your Android device. Click on the “Install to device” option that is present next to the “Select file(s)” option. Wait for the applications to get installed on your Android device. Check out the progress bar in the Android Injector tool window to check the progress of the installation process. Disconnect your Android device from the Windows PC. This is how you can install multiple Android apps at once using the Android Injector tool for Windows. Another easy way to install multiple Android apps at once is by using the ADB tool. ADB is a short form for Android Debugging Bridge and helps in doing a variety of debugging and installation tasks on Android devices. 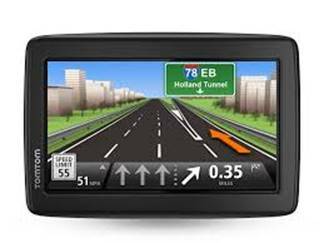 To begin with, download and install the ADB tool from here on your PC. Also, download and install the setup file from here on your PC. Enable USB Debugging on your Android device by going through Settings>Developer Options> and then switching ON the USB Debugging feature. On your PC, create a new folder with name “Application” in the “D:” drive and store the APK files of all the applications you wish to install on your Android device in this new folder. Connect your Android device to the PC. Launch the Command Prompt window on your PC. 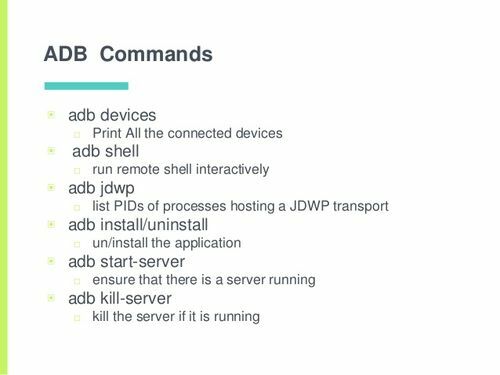 Now, type the command “adb devices” and press Enter. Next, type the command “for /r %f in (D:\Application\*.apk) do adb install -r “%f”” and press Enter. Now, all the applications that are present in the “Application” folder will be installed on your Android device. 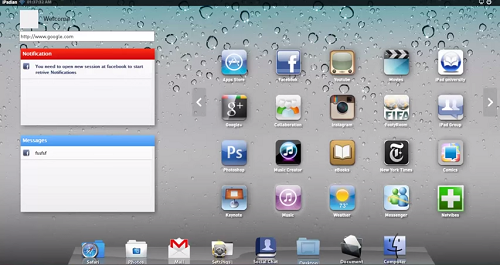 If you do not want to connect your Android device to your PC or laptop in order to install multiple Android apps at once or in case you have all the APK files right on your Android device itself, then you can opt to use the “Manage My Apps” Android application to install multiple apps at once. Download and install the “Manage My Apps” app for Android from the Google Play Store by clicking here. Make sure all the APK files that you wish to install on your Android device are stored in the secondary storage space of your Android device. Launch the “Manage My Apps” application on your device. Select the “App Install” feature from the main menu. 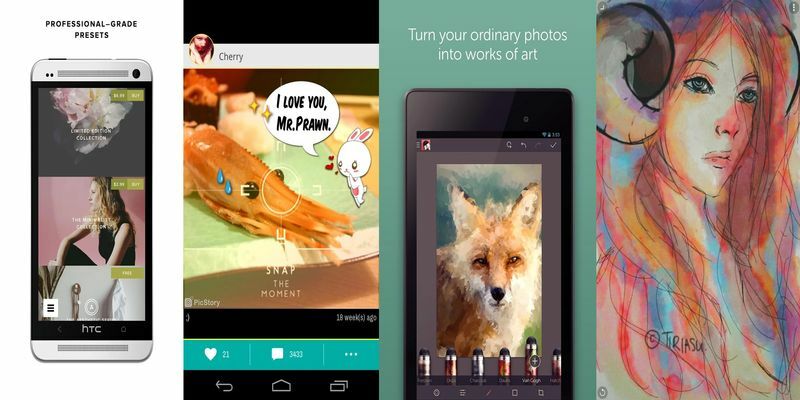 Select the APK files of the Android applications that you wish to install. After selecting, click on the “Install” option displayed at the right bottom corner of the app window. Wait for the installation of the APK files to complete. Now you can have installed multiple Android apps simultaneously with the help of the “Manage My Apps” Android application. Did you find the above guide featuring different methods on how to install multiple Android apps at once helpful? Then please do share the article and subscribe to us for more useful how-to tutorials like the above one.